Kyriad Hotel & Villas Seminyak has 7 Villas and Hotel with 11 Bedrooms. 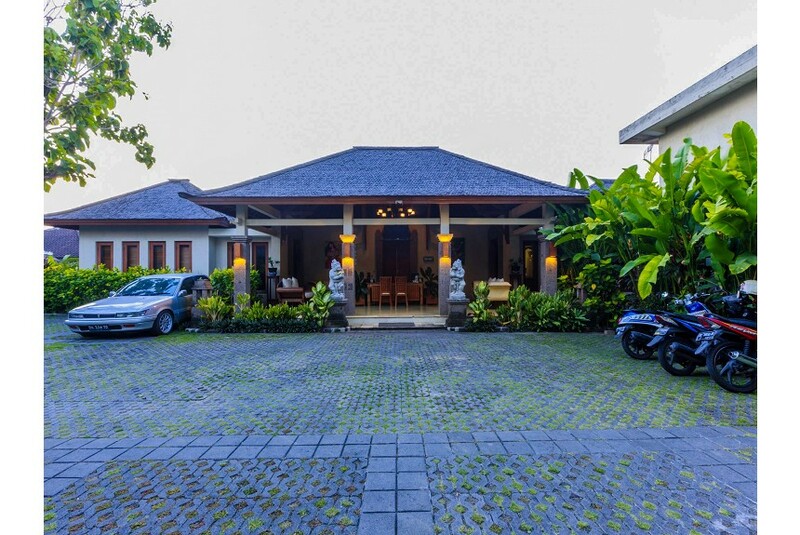 The villa has 3 type of property, such as 1 Bedroom Villa With Private Pool, 2 Bedrooms Villa With Private Pool, and 4 Bedrooms Villa with Private Pool. All the villas have their Kitchen, en-suite Bathroom with Bathtub, and Private Pool. The Hotel have 3 Type of Room, Such as Deluxe Room, Suite Room and Penthouse. Deluxe room has 8 available rooms, Suite has 2 Available rooms, and Penthouse has 1 Available room. Suite and Penthouse equipped with Kitchen, and Living Room. All the rooms have their en-suite bathroom, and Bathtub only available in Suite and Penthouse.